Our Team works to provide the highest quality product at a competitive price! Sunstate Fence has been proudly serving the Southwest Florida region since 2009. 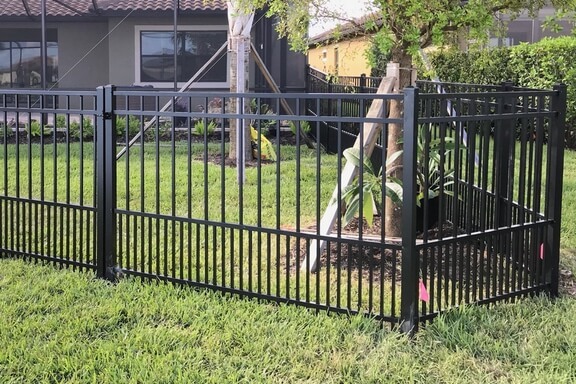 We are a full-service fence company offering a range of options from PVC Vinyl, Chain-link, Wood, EcoStone and Aluminum fence in a variety of styles. Our jobs range from small residential fence enclosures to large commercial fencing projects. We provide the highest quality materials available and always do our best to recommend the ideal fence layout for your property. We are sure to have an option that will suit your needs perfectly. Give us a call at 239.768.3362 to setup an appointment for a free estimate.